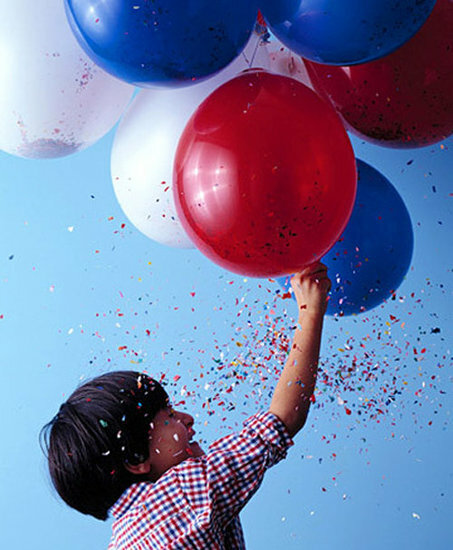 Keep the kids busy this 4th of July with fun and creative activities! These activities are kid-friendly and “worthey”. Need something to do with the kids over the 4th of July? Here are 11 patriotic ~4th of July~ activities for the whole family to try out. Admit it, you’ll have fun too. Also be sure to check out fun 4th of July Kid Friendly foods. And if you’re stumped on how to decorate the table/outdoor patio area I have 10 different Patriotic Table Decor Ideas that you can try, including a fun and frugal kids table! What a great list of ideas. Thanks so much for adding our firecracker bottles!